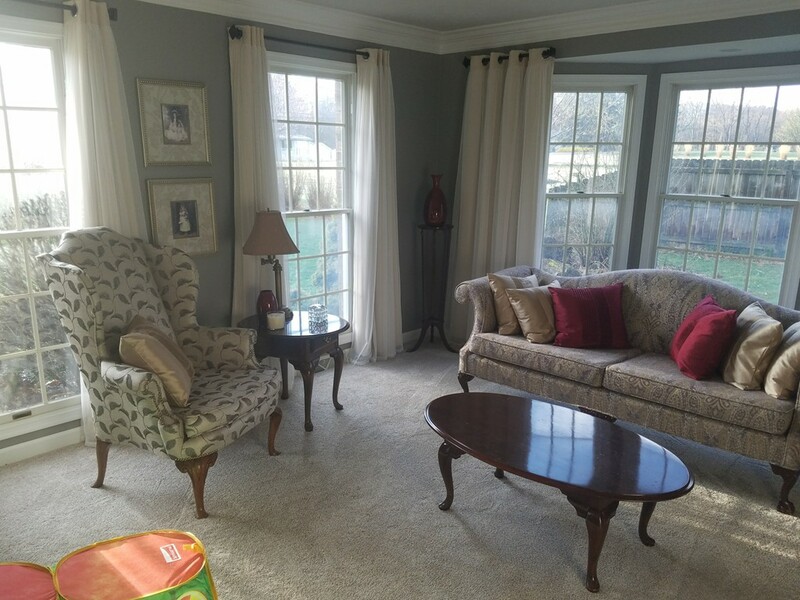 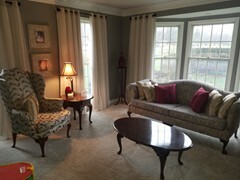 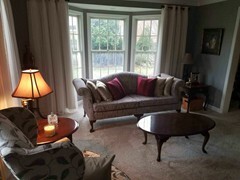 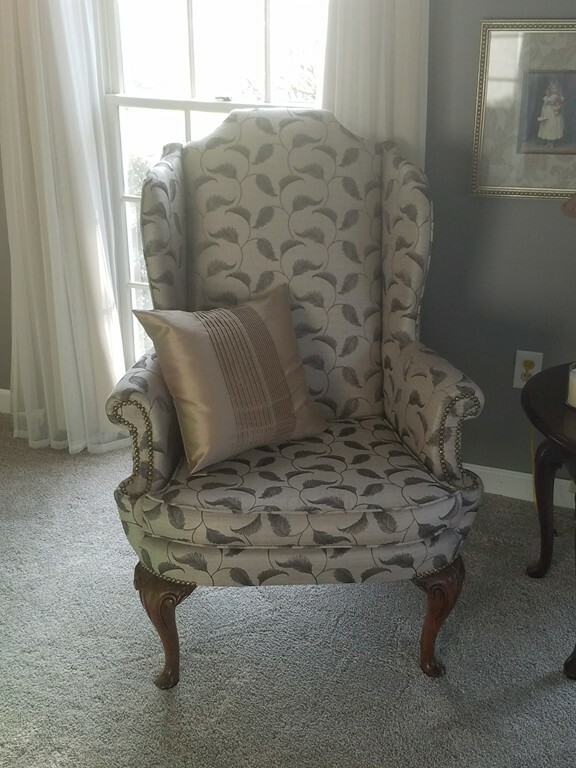 Heuring Upholstery is a family owned business located in Center Township. Established in 1978 by Ronald G. Heuring and is now operated by Ron & Ryan Heuring, son and grandson of Ronald G. Heuring. 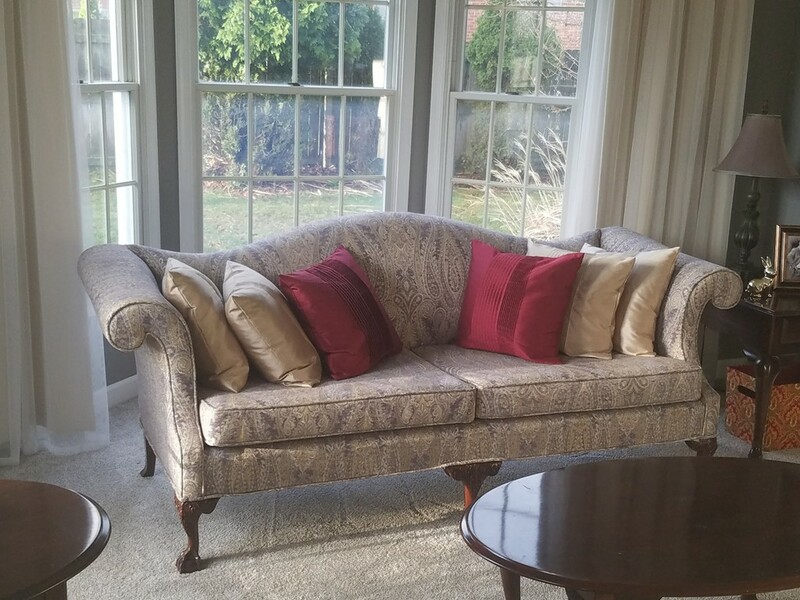 Heuring Upholstery has been providing the highest quality upholstery and refinishing services for over 40 years. 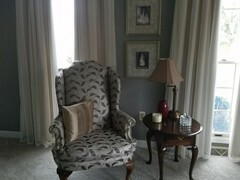 We specialize in custom upholstery for commercial and home furnishings. 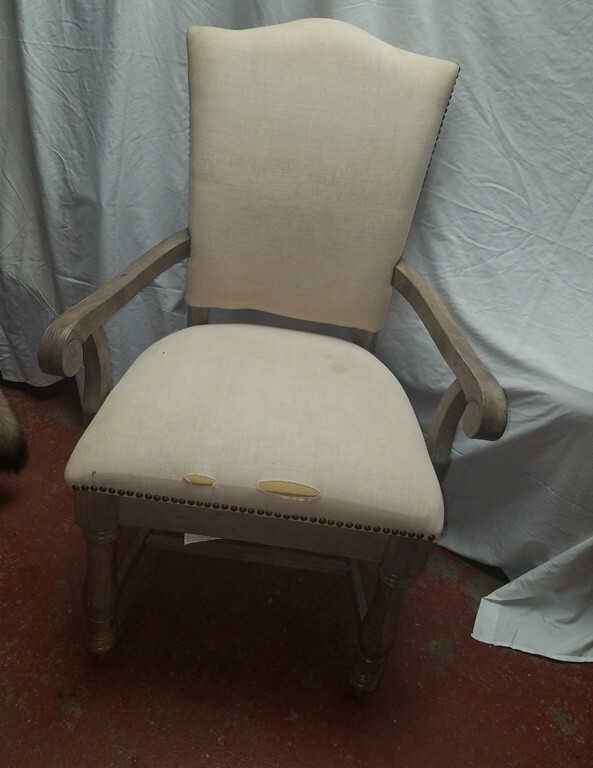 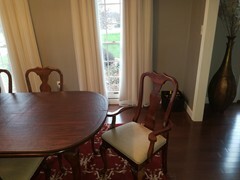 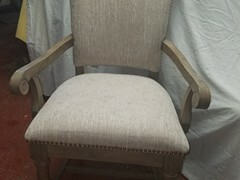 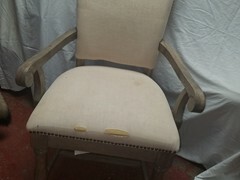 Including, couches, dining room chairs, cornices, headboards, office chairs, bar stools, and more! 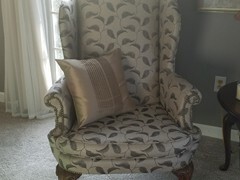 We also custom sew throw pillows to completea perfect look. 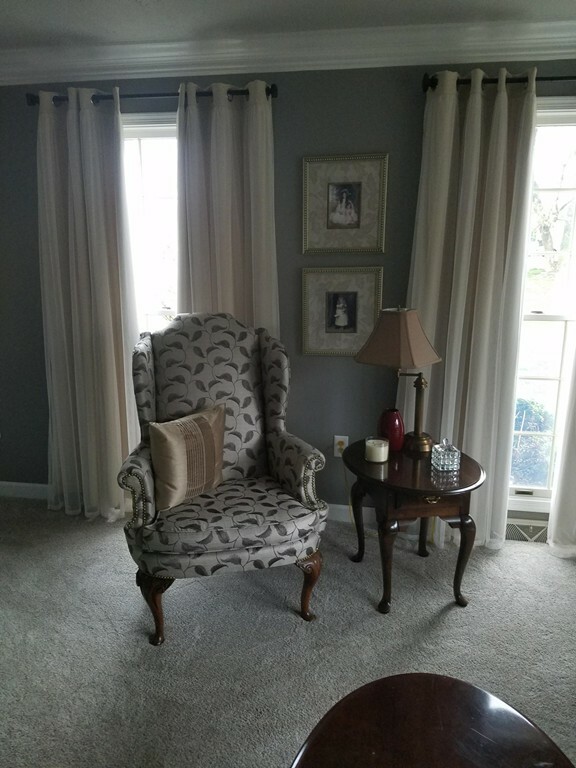 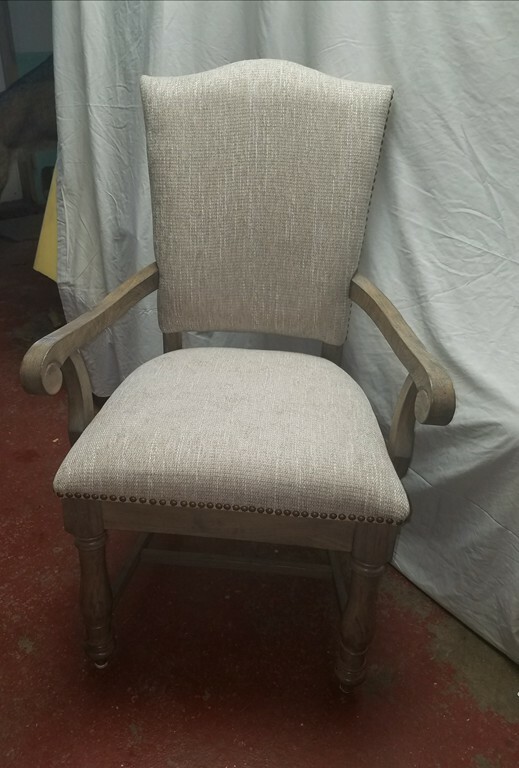 With over 40 years of experience, you can feel confident that your furniture is being reupholstered the way you imagined!